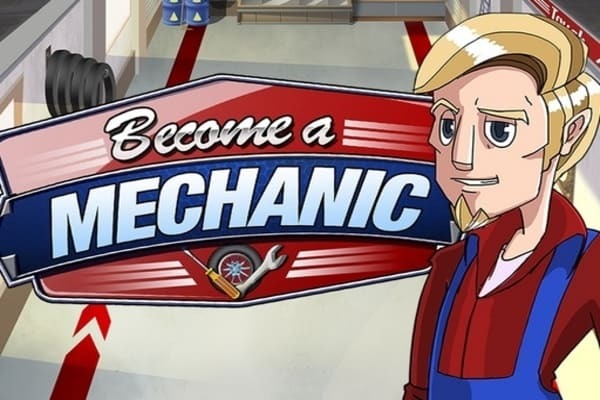 Running a Garage Tycoon game successfully, require great guts to achieve certain car servicing goals, successfully. In this free arcade game, you will learn how far for running a business successfully, customer servicing is very important and imperative. In the best strategy game online for customer servicing expert, you will learn some secrets of running a business, successfully. In the cool arcade games online in free sports games online you open a garage in your city offering services as repair, paint, tuning the cars and cleaning. As you are determined to earn profit and satisfy your customer to an extreme level. In order to provide the best car servicing services in the city work efficiency and time management are the task that you have to accomplish at any cost. Some time, you may have to look after many cars at a time. If you fail to provide any service within permissible time limit then it is an exact loss of business out there. In the game, the next you have to carry out fixing, repairing and painting car in the awarded time frame. The?Garage Tycoon game?is provided with a timer and indicator that keep on telling services demanded and time left to done the task. With the help in online arcade game you have to drag the cars to the reserved are for specific job to be done. So use mouse and do all the tasks within permissible time limit.